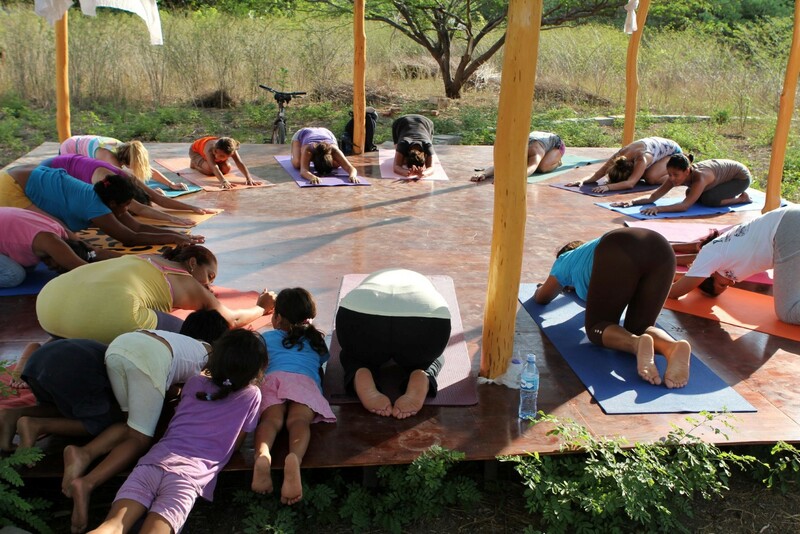 Whilst visiting SaltyLips’s India in her Nicaraguan home, Playa Gigante, I was lucky enough to meet Carly, the second half of India’s yoga-surf business, Papaya Wellness. A creative and inspiring soul, always smiling and full of positivity, Carly is an advocate for womens’s empowerment and health and actively works with the community of Playa Gigante to promote these messages. 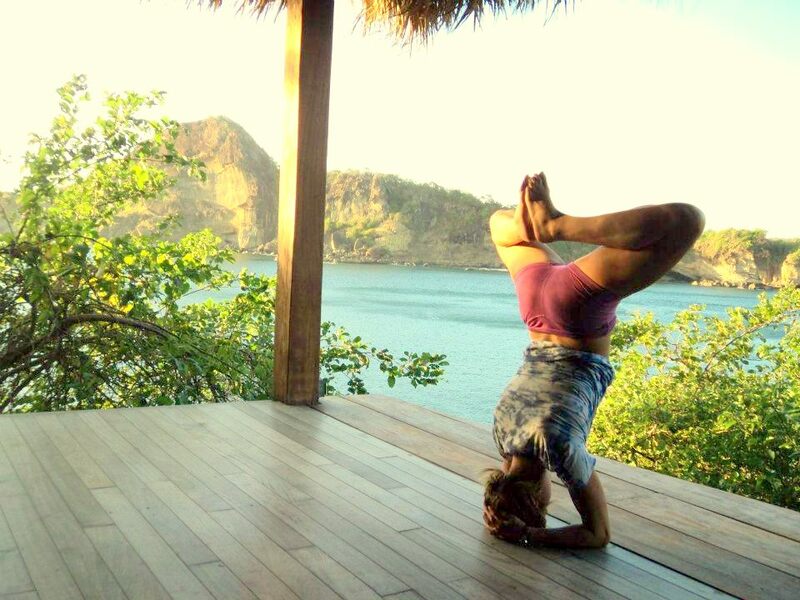 Carly’s love of the ocean, surf exploration and yoga took her all over the world before discovering the haven she now calls home, Playa Gigante. After almost three years in Nicaragua, she has built a life that she is proud of with a lifestyle she always dreamed of, and now hopes to buy land to build her own little surf shack with a garden. Sounds like heaven! I am from Winnipeg Manitoba, Canada; the coldest, most land-locked part of the country! Funny I know! Where do you live now and why did you choose to settle there? 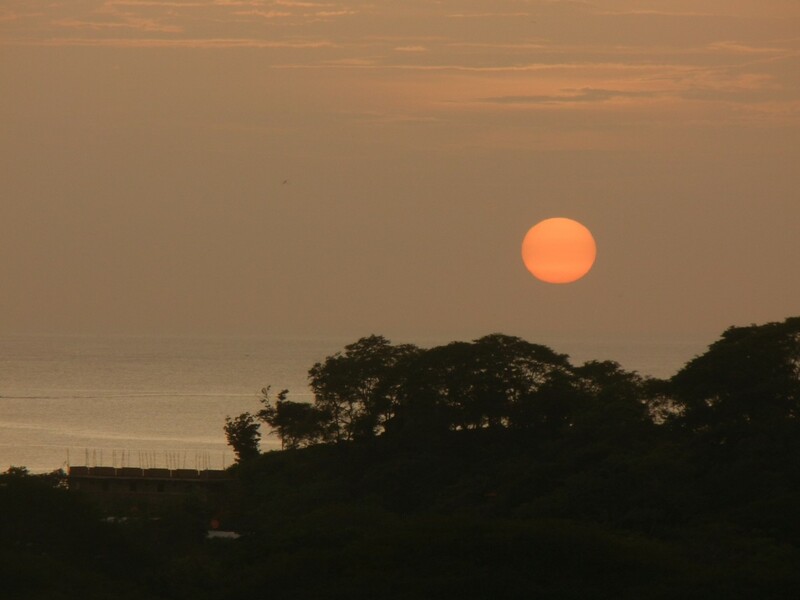 I live in Playa Gigante, Nicaragua now- and the appeal is obvious- offshore winds all the time, warm water, fun waves, Latin American culture, tropical living! SO GOOD! I was enamoured with surf, always had photos on my walls of surfing as a kid. Always into board sports, snowboarding etc. When we used to take trips to the ocean as a kid I would cry when we left. My first surf lesson was in a town south of Lisbon. I was crashing on the couch of a surf instructor and he gave me my first lesson, since then I have had the bug! My local spot here, at the north end of our beach “Punta Norte”. Or Colorado’s, I have kind of a sick love affair with that spot, always in for a good beating! Some of my best sessions are from a few years ago in Sumbawa, Indo. On the west coast of the island I surfed this left by myself for a few days! Those sessions are always in my dreams. Also any sessions here with my girls! 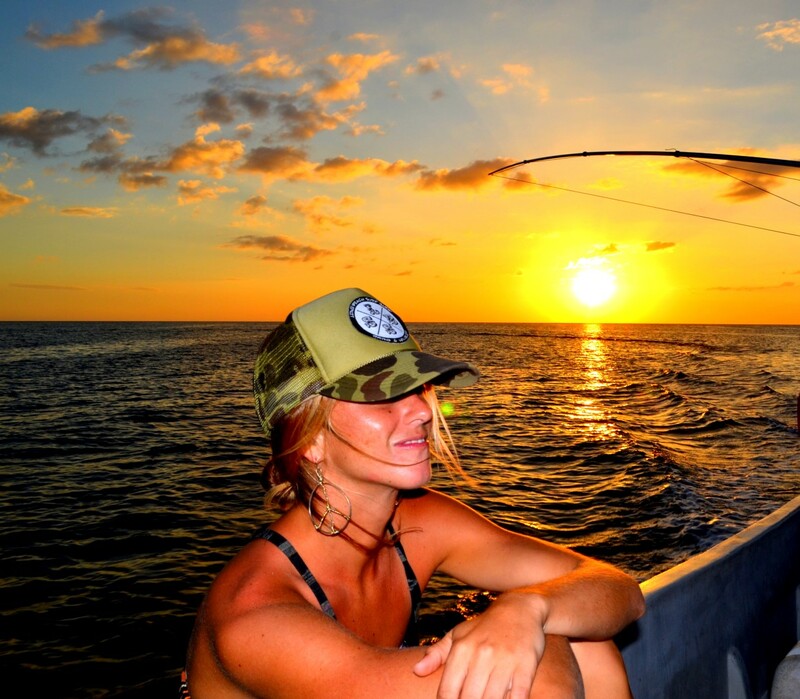 We have been having girls only surf boat trips the last few months and they are awesome! 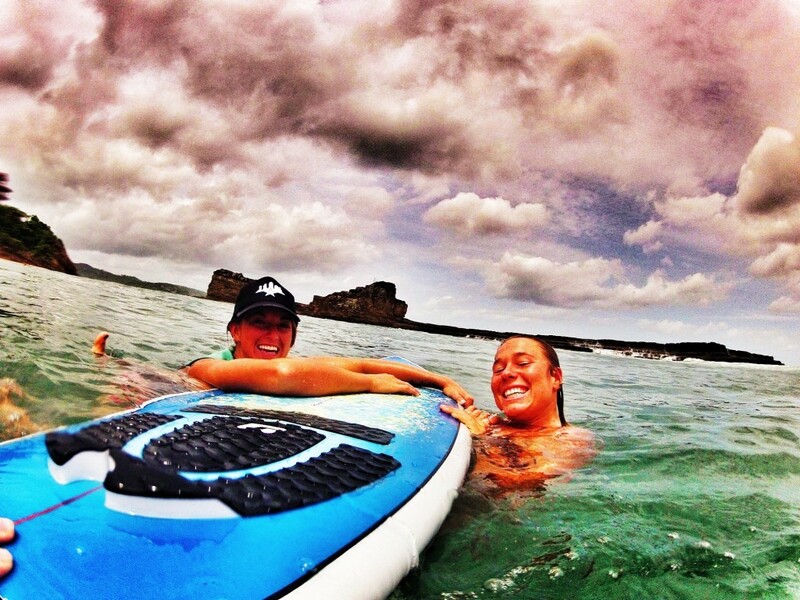 Nothing like jumping off the boat into the surf with a pack of chicas ready to charge #youcantsurfwithus hahah…. so fun! 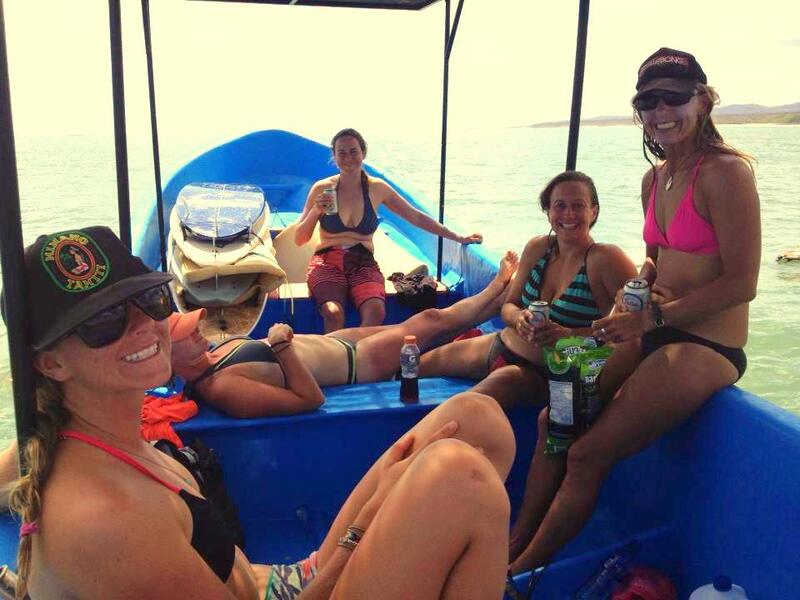 Girls Only Nica boat trip. My man on a longboard at our local break 🙂 So cheesy! But it’s true. He’s the best. Or India, I love watching Indi surf, and surfing with her, she always pushes me to go bigger, she is fearless. So good to surf with friends like that! I look at my life as an on going journey of self discovery/growth but in this chapter, taking the leap to move to Nica was a defining moment. I came here with nothing and now have been here almost 3 years. I have started a business, I am working at my dream job and get to surf everyday. That feels pretty amazing. Trusting myself enough to let go and dream big and be bold. Now I want to keep moving down that path of following my heart and intuition, be okay out of my comfort zone, things always work out in wonderful and weird ways. I want to continue to embrace that adventure, and be really clear about what I want to continue creating in my life! Ooooh so many! I don’t think I feel guilty about most of them, but a slow slow morning with coffee on the patio. A handful of chocolate chips with almonds. Yea! If you could spend a day with someone who inspires you, who would it be and what would you do? Seriously right now, it would be my mom! I definitely do not see her enough and she is a deep well of wisdom, love and inspiration. We would go off somewhere in nature, maybe hike to the top of a mountain or something. Solo time with the mom! On the hit list for surf is Sri Lanka, and Chile, but dont know if I am ready for the cold water surf yet! I also want to go to India for yoga and culture. Teaching a local community yoga class. Adjusting a local woman during a yoga session. Yoga at the local beach. This entry was posted in India, Surf, Travel and tagged beachies, boat trips, central america, cheap living, dreaming, environment, female surfer, nicaragua, Papaya Wellness, paradise, sunset, surf, surf girl, travel, waves, yoga by surfsaltylips. Bookmark the permalink.